to obtain alone. Tree surgeons are specialized in the field of tree care and have the skills it takes to keep your trees looking great and feeling healthy. At Milton Keynes Tree Surgeons, we strive to keep the trees in Milton Keynes healthier than ever. In between the city’s many roundabouts and the greenery surrounding The Hub, our work as the premier tree surgeons can be seen on more than one scale and in multiple settings. We’re proud of the versatile and diverse work we’ve been able to apply in Milton Keynes that continually keep it sprawling and green. With our customer service team, we’re able to accommodate each of our services with a guarantee of satisfaction and quality. What makes clients trust us is our commitment to the health and stability of their trees, as they affect the plants, trees, and greenery around them. With trees that perform well, you can be sure to have a garden that does the same. Therefore, our services are catered to ensure that your trees are given the attention needed to do so. 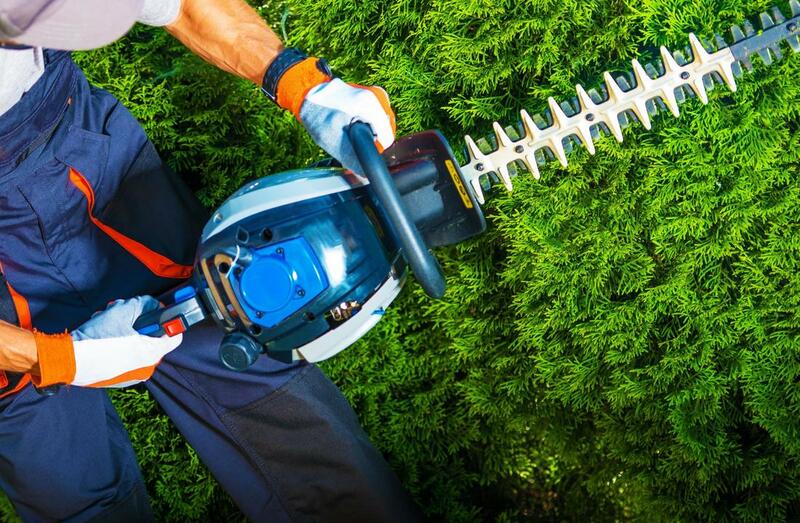 Anywhere from tree surgery to hedge cutting, we’re able to groom your landscape in the most beautiful fashion. 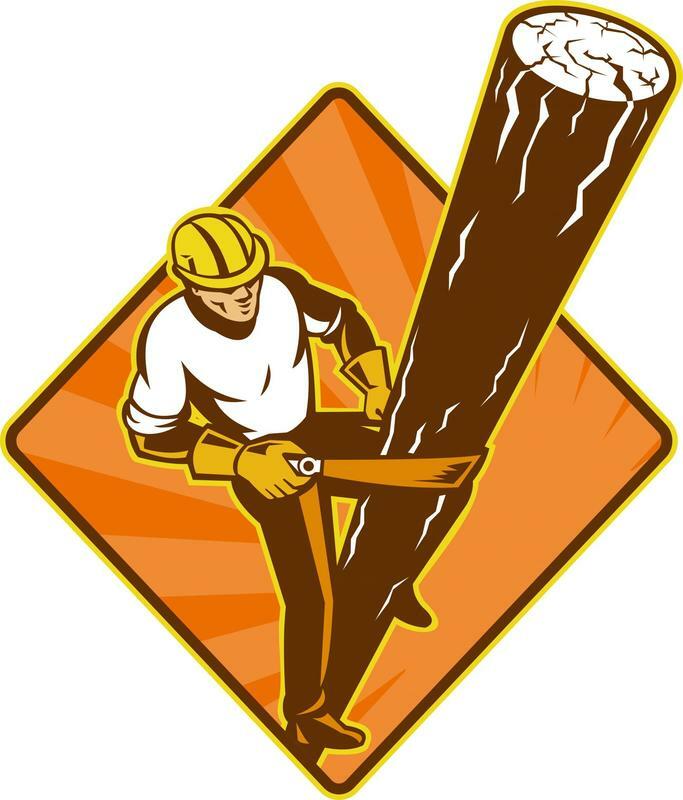 Tree surgery is similar to standard surgeries in its regard to repairing or removing the whole or parts of a tree. If a tree becomes infected or infested, it’ll likely need surgery as a result to rid its contaminated parts of the further disease. Surgery can be brief and simple, while other forms may require removing the tree entirely. Should your tree require surgery, it is always best to leave it to the professionals instead of attempting to remove infestations by yourself, or operating heavy machinery while untrained. So, there's a tree in the back garden whose branches keep brushing the top of your roof. If you're worried that this tree may lead to potential damages in the future, it might be time to get it removed. As arborists, we often remove trees for a variety of reasons ranging from inconvenient locations to questionable health conditions. 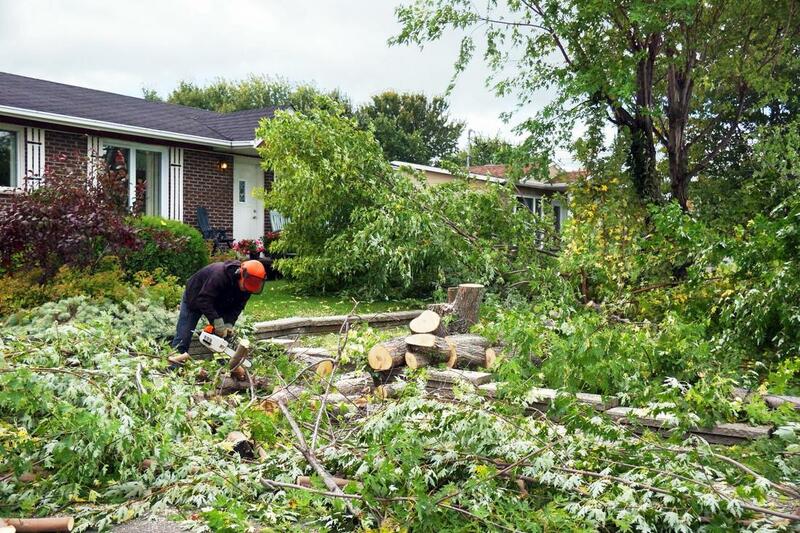 Tree removal is kept organized and clean, to avoid excess mess to the rest of your garden or your neighbours’. In Milton Keynes, you’ll likely notice that many of the trees in gardens, public spaces, and parks are nicely trimmed and groomed. This is because, tree pruning is a vital element to keeping your trees from overgrowing, building up excess leaves or fruit, and appearing messy. 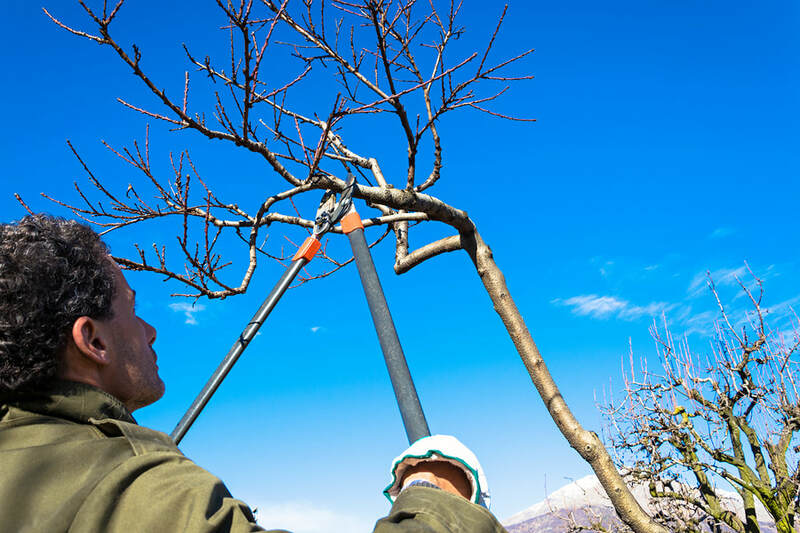 Tree pruning requires skill and technique, as pruning your tree’s tips too much can hinder any future leaf and fruit growth. 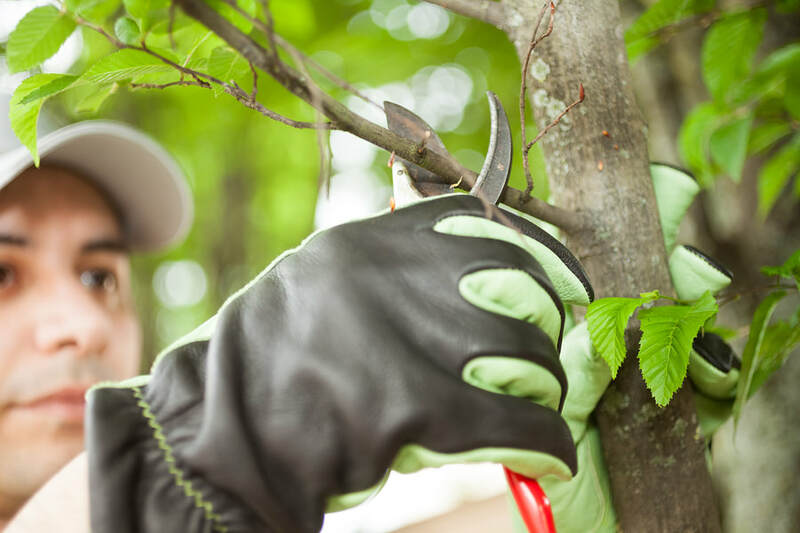 Pruning can also help adjust the shape of the tree through pollarding, crown lifting, crown thinning, or overall crown reduction or crown removal. 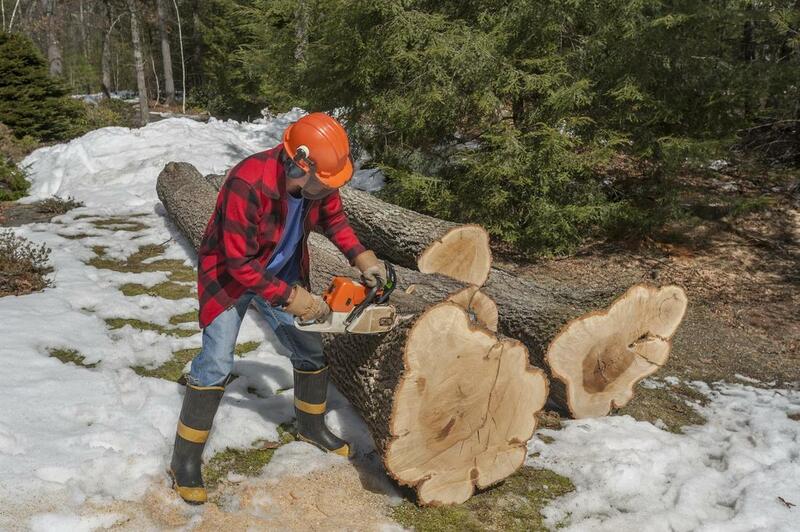 Stump removal and grinding go hand-in-hand in the aftercare of a tree that’s been removed. If you choose to have a tree cut down, you’re often left with a tree trump lingering in your garden. 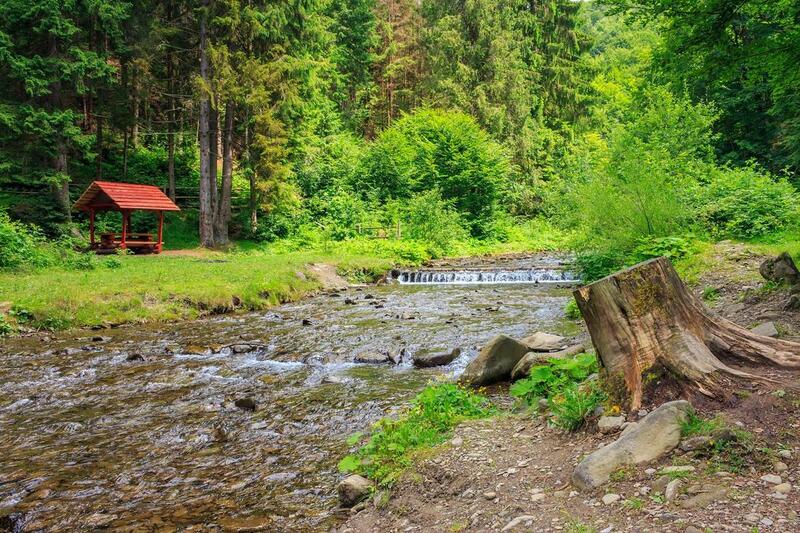 Stump removal helps rid your garden of unsightly stumps by dissolving and uprooting them from the ground up. If you prefer to keep the stump and would like its appearance to be minimal, stump grinding is the alternative that shaves and reduces the shape and appearance of tree stumps. Tree felling is the practice of having trees removed, one by one. This delicate process requires assessing the tree from all angles to determine which direction it should appropriately fall in when being cut. If this is not measured and planned for ahead of time, the tree has the potential to fall and damage surrounding trees, especially if tree felling is taking place in woodland areas. For woodland management, we provide coppicing techniques to trees that are closely spaced between others. If you have hedges in or around your garden, lining the fence, or your front walkway, they'll likely need a trim from time to time. Our hedge cutting services help take care of just that. In order to keep your hedges looking groomed and well-aligned, it is important that they're cut and trimmed regularly, otherwise, they risk losing their shape and dulling the appearance of your outdoor space. Do you have a tree that needs some extra attention or do you have an area that could use turfing, reseeding or tree planting after one's been removed? If so, we're the ones to give you a hand. We understand that trees and hedges can be difficult to manage on your own, so we provide the expertise needed to get the job done. To get in touch with us about our services, you can give us a call on the service number provided on our website, for further information. We also offer free quotes and estimates, so be sure to fill in the contact form to learn more!